 There has been a lot of talk in the rugby press recently about the state of Wasps training facility. I thought it might be interesting to look at some of the things that have been said in an objective way and see if there is any truth to the rumours. Let’s start by looking at the facts. When Wasps moved to Coventry, there was no ready-made training facility to move into. Plans were mooted to create a brand new, state of the art facility that would be the envy of the rugby world. But until that could happen something else would have to fill the gap. Initially the squad continued to train in the aging facility in Acton, still home to the amateur Wasps FC. It was simply too far away from the club’s new home to fulfil its purpose for very long, but a permanent home had proved harder to find than anyone hoped. A decision was made to create a temporary training facility in partnership with a local club and the training centre moved to Broadstreet. Plans were drawn up and approved for a facility at the Alan Higgs centre, however they fell through. Recently an announcement was made that a partnership with Old Leamingtonians Rugby Club to build the new centre on their ground. Until that happens Wasps will continue to use the temporary facilities at Broadstreet. So that’s the facts. Let’s look at the rumours. These fall into two categories. Those related to a former player, and those related to a current player. James Haskell, who played for Wasps for many years has gone on record complaining about the terrible facilities, describing them as not suitable for a top-flight club. Haskell also made his feelings public about there being something wrong with the culture of the club before he left. People have said there is no smoke without fire, but I think it is no coincidence that culture of the club, and the state of the facilities were of no interest to him until after his contract was not renewed. Whatever you feel about that it does seem that there is likely to be an element of sour grapes in his comments. The comments of Charlie Matthews recently would back that up. He was quoted in the Coventry Telegraph as saying “I came from Quins hearing these rumours about training in a shed. I came here and it’s awesome”. Until an official announcement is made it is hard to work out what of the noise about Elliot Daly is actually factual and what is not. But the consensus appears to be that he is invoking a get-out clause in his contract relating to the training facilities in order to sign with Saracens. Whether this is true or not it is pretty clear that the facilities were good enough to get him to the level where he became a nailed-on starter for England and also the British and Irish Lions. The same facilities where Willie le Roux went from a forgotten former international to a genuinely world class international in demand everywhere around the world. To say nothing of the Willis brothers, Jake Cooper-Wooley, and Will Stuart. I could even mention a former Fly half here, but I won’t. If Elliot wants to leave then I wish him all the luck in the world. Rugby is a short and potentially dangerous career – just ask Sam Jones – but if he is leaving, it is not for lack of somewhere to train. 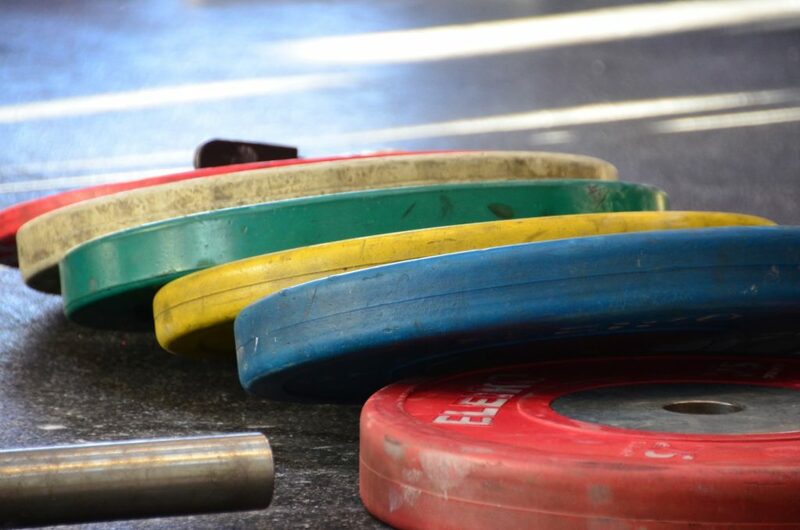 Are Training Facilities that important? I’d like to finish by talking about wrestling. I was never much of a rugby player, I was enthusiastic, but not gifted. I am however a pretty good wrestler. Or at least I was until I ruined my knee. Not the leaping off the ropes WWE type wrestler, but the grinding someone’s face into the side of a cage type of wrestler. In wrestling in the UK there is a place that has become the stuff of legends. A gym known as Riley’s. It was a big shed on the outskirts of Wigan, and it was famed for its lack of facilities. There was a big mat on the floor, and some nails hammered into the wooden walls to hang your clothes on. Yet despite not having any weights, and cardio equipment, or even a working shower, it produced some of the greatest wrestlers that ever lived. Several world champions came out of there, and some of them went on to coach some of the greatest names in combat sports today. People like Kazushi Sakuraba, Josh Barnett, Eric Paulson, and many many more (including yours truly) can trace their pedigree back to Riley’s Gym. It may be that modern athletes feel they need climate control. Maybe they need constant metabolic monitoring. Maybe they need hot and cold running supplements on tap 24 hours a day. Or maybe they are just an added bonus. I’d like to suggest that the negative press about the training centre at Wasps is nothing more than a smokescreen to cover up the fact that players are moving for more money and don’t want to admit it. Or in Haskell’s case they are simply after the publicity he needs now his career is done. What do you think? Come join in the discussion on our forums.